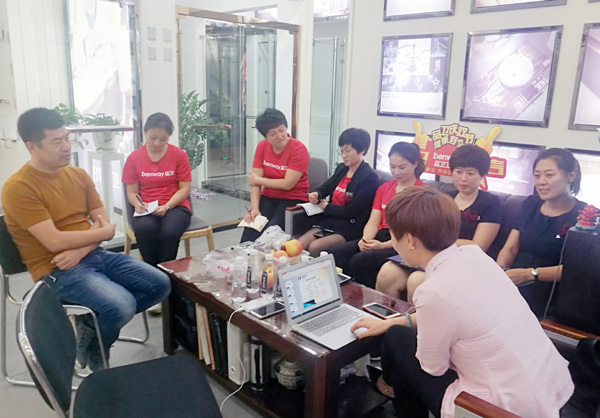 Double festival activities, with quality and strength to raise the market upsurge! Pingwei double festival after 23 days of hard work, more than the completion of the task, achieved a complete success. 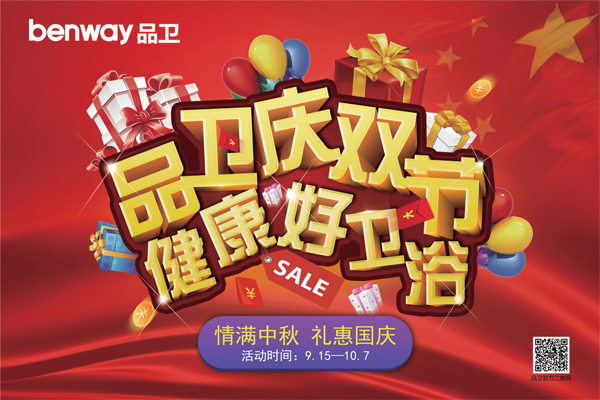 From September 15 to October 7, the "goods wei qingshuangjie, good health and sanitary ware" double-jointed national development in many places across the country, the strong preferential benefit, the prize giving power, high-quality products, created a huge carnival feast, after 23 days of hard work, many overfulfilled tasks, the activity achieved a complete success. Although double festival is going to travel peak, business popularity plummeted, many housing market also ushered in a cooling, but these "cold" did not stop the people of pinto enthusiasm. 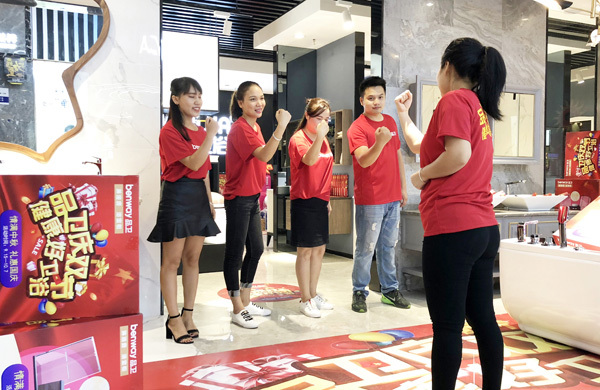 During the activity, the sales staff of the PCM headquarters and the dealer team work together and devote themselves into the activity with full morale. 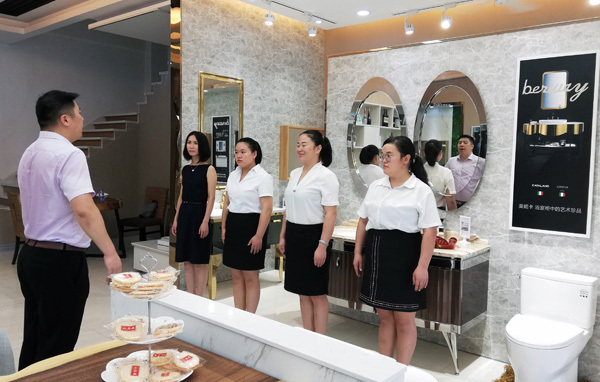 They make every work to the extreme and compete for the performance with brave attitude, setting off a vigorous and vigorous rush of buying. 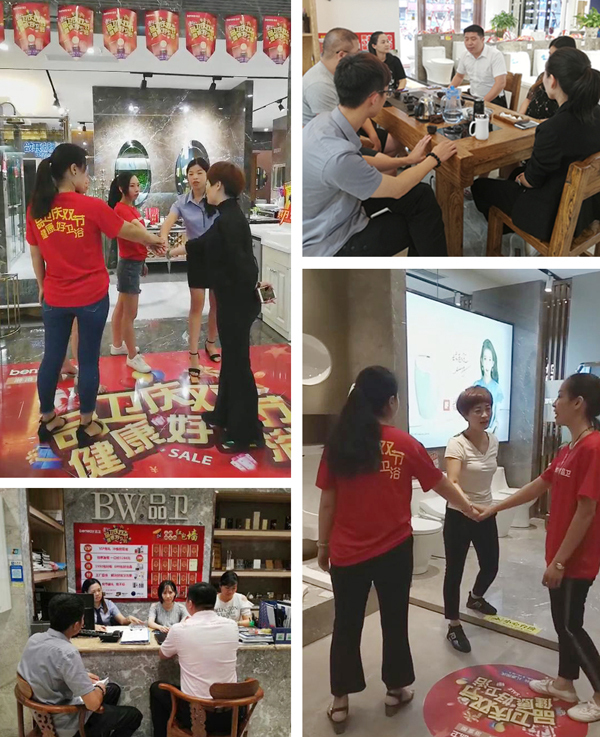 This activity to invite the third party marketing planning company specialized teacher guide, point to point for each district team to support and the special training, deepen and improve the store management, team building, product knowledge, sales skills, etc., drive the terminal team challenge target, fight for market, more confident elite, harvest a lot. During the activity, various regional teams chased each other and raced ahead of the tide. They actively invited and took the initiative to attack each day, presenting the hot situation of "a hundred schools are in full swing and a hundred schools contend". 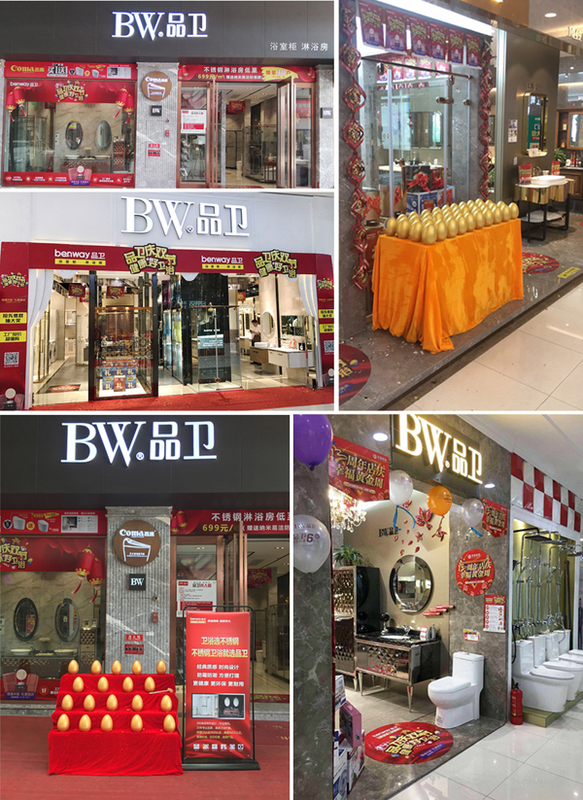 Open up potential customers through different industries, communities, home decoration companies and other channels, go all out, do not miss any opportunity to sign the bill. They proved with persistence and sweat that there is no cold market, only teams that don't work hard. Opportunity is reserved for the prepared people, with the integrity and strength to win the recognition of numerous consumers. 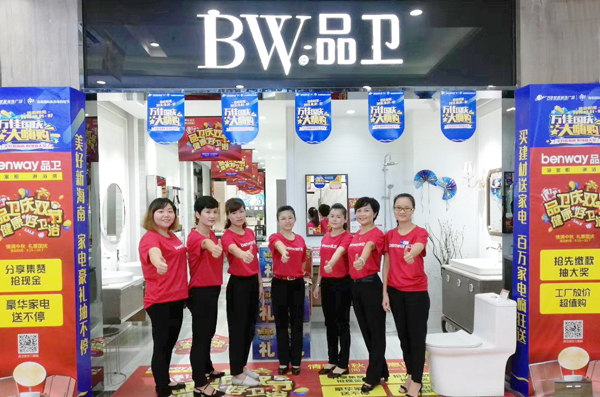 The activity site signing orders continuously, the news of victory, the enthusiasm of the customers do not reduce, crazy orders, a lot of products for thumb up, endorsement. 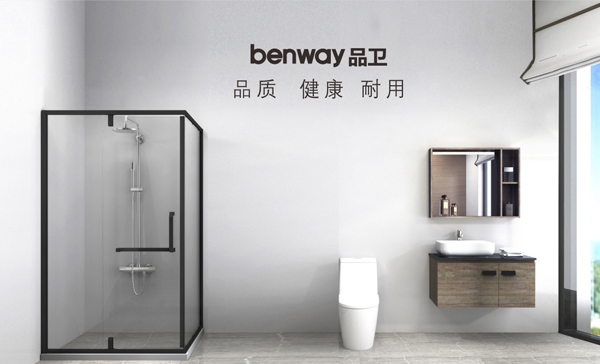 Attract customers constantly sign the bill, of course, is the primary cause of health advantages of stainless steel sanitary ware, many clients reflect, choosing product who is who in the high-end product design and quality, and the characteristic of the stainless steel waterproof and durable easy do, is unmatched by other material products, more important is zero - formaldehyde, very comfortable to use. Complete closure in joy and passion! Thanks for the efforts of pinfeng elite! Pingwei double festival national linkage achieved brilliant results! 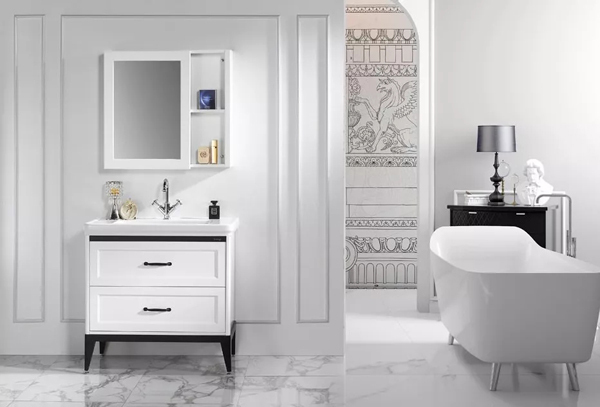 下一页：Why is a stainless steel bathroom cabinet so expensive? Pingwei tells you the truth!